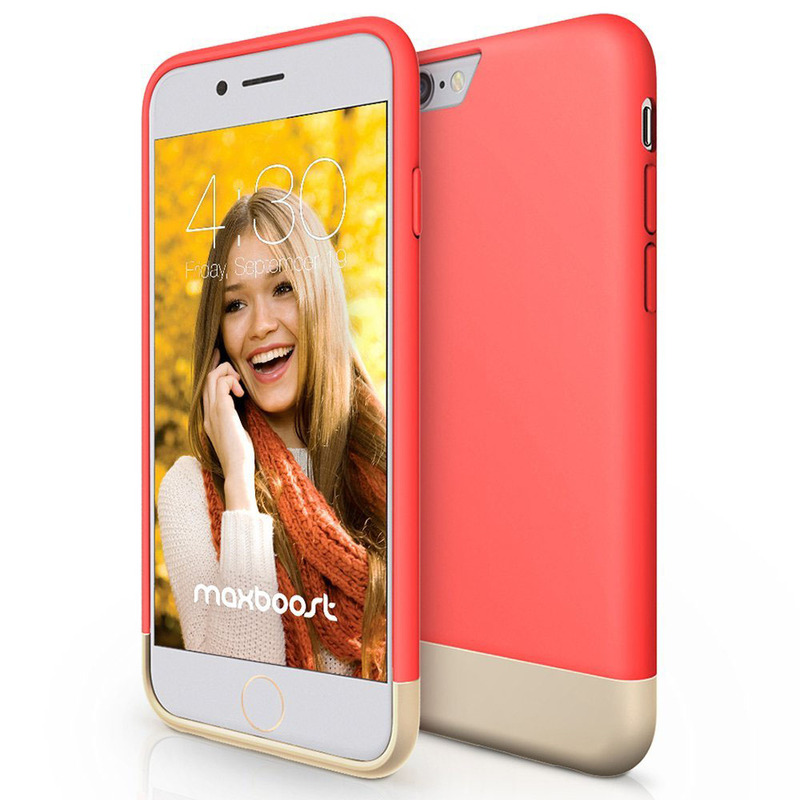 This elegant iPhone 6 and iPhone 6 Plus case design has two vibrant colours and a metallic finished base. 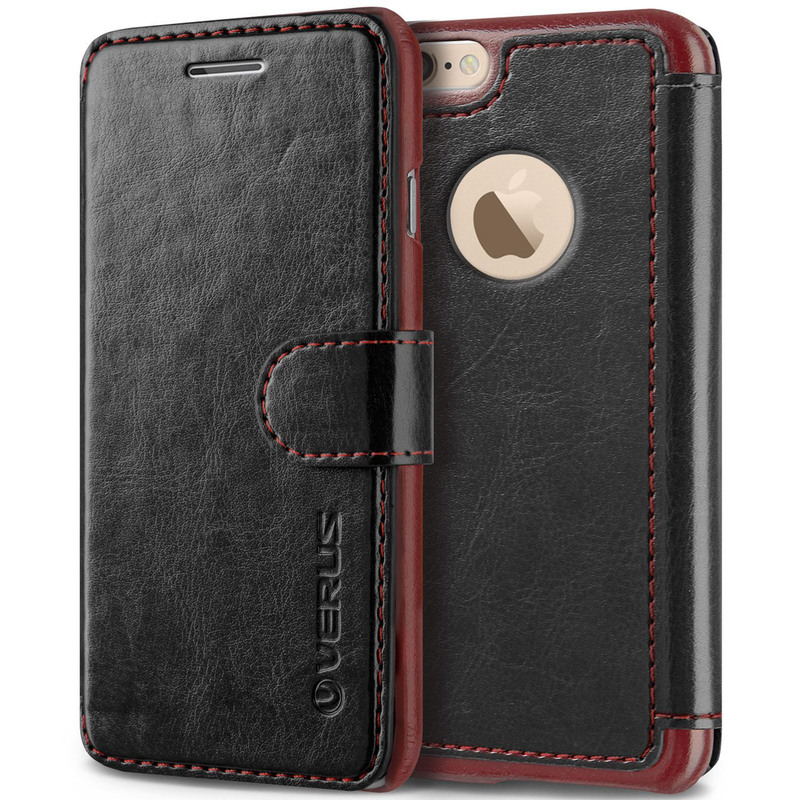 It’s available in Italian Rose iPhone 6 and iPhone 6 Plus, and in Tiffany Blue iPhone 6. 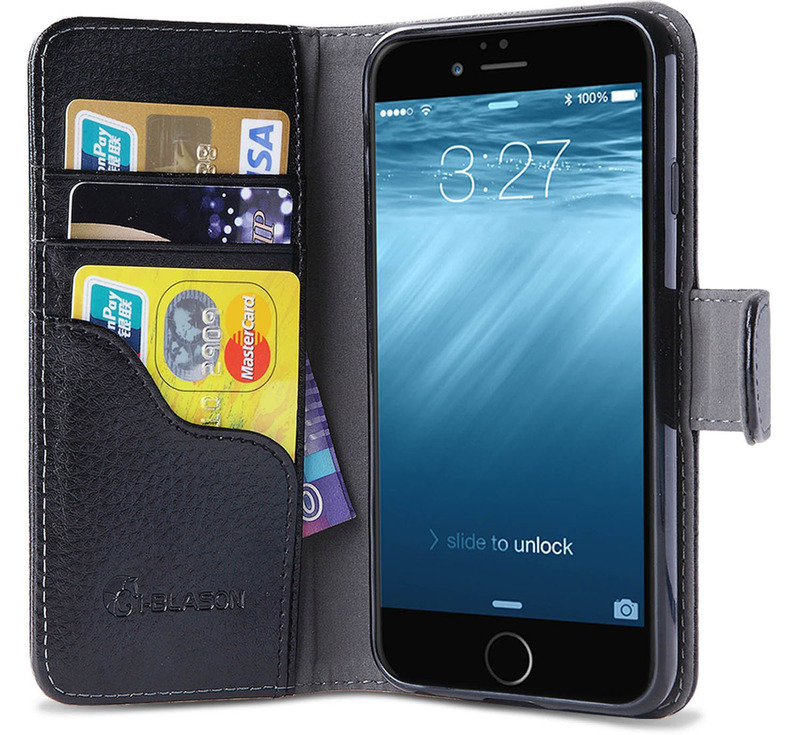 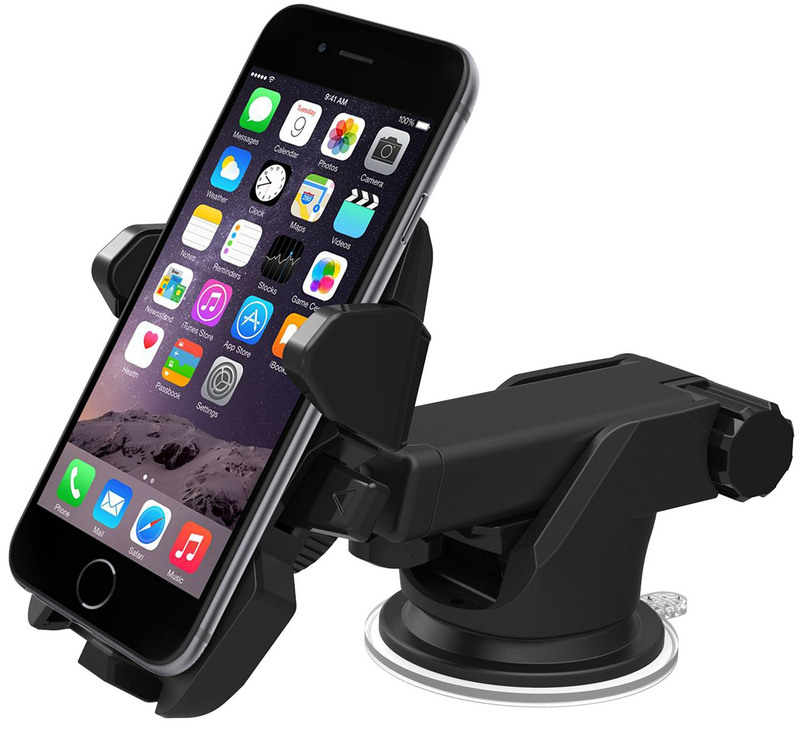 This sleek Armor Protective Case for iPhone 6 Plus 5.5 Inch case comes with a built in kickstand. 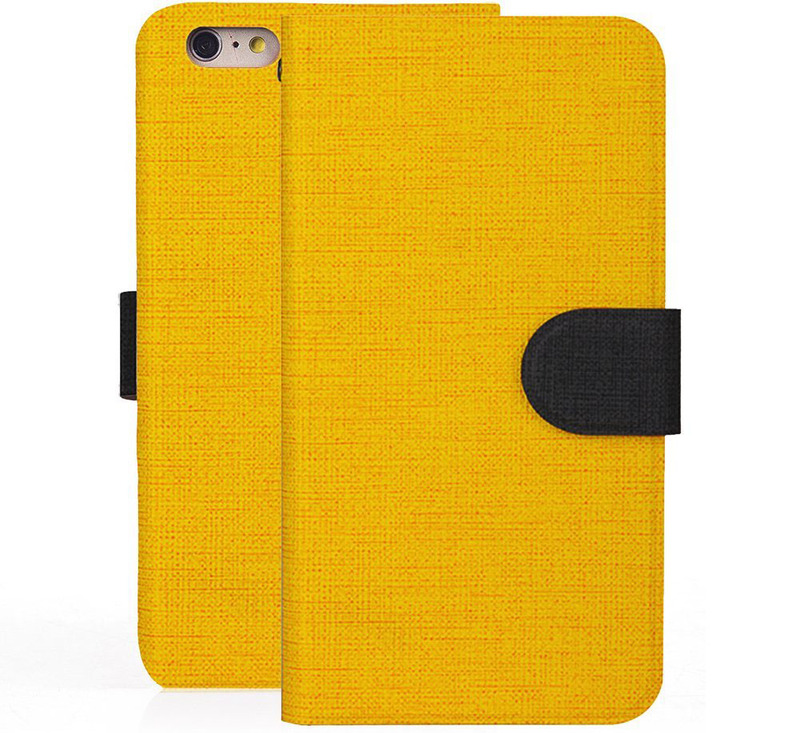 Its air cushion corners drop protection and advanced shock absorption technology keep your iPhone 6 Plus from bending and other damages. 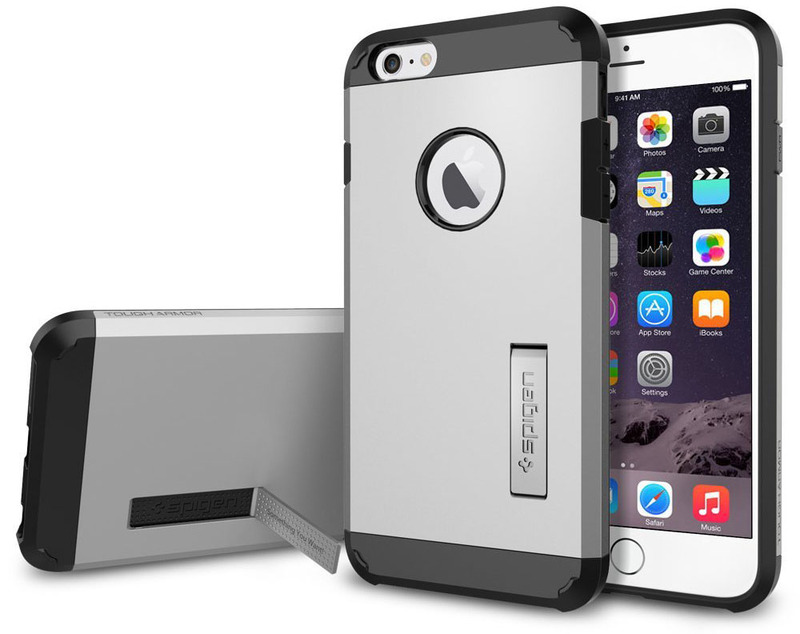 The tough armor case is available in Silver, Gunmetal, Gold, Electric Blue and Black.